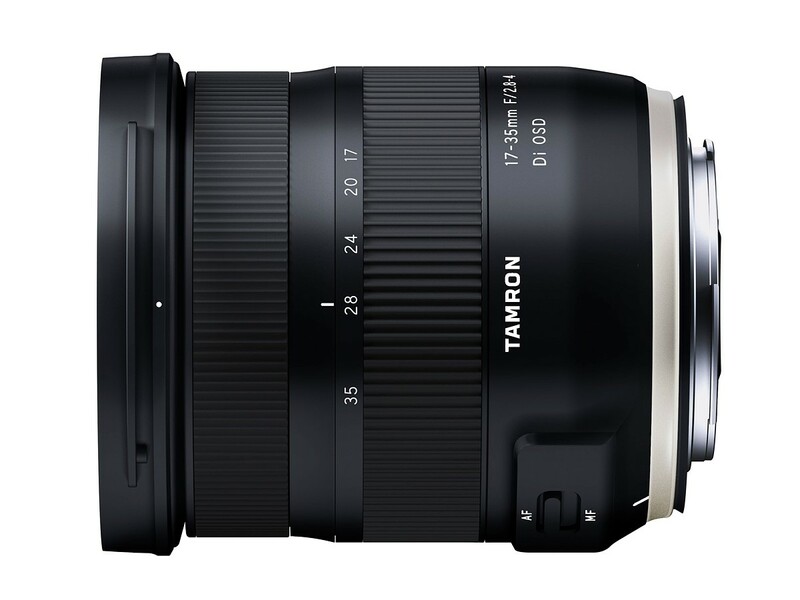 Tamron has introduced the 17-35mm F2.8-4 Di OSD lens. 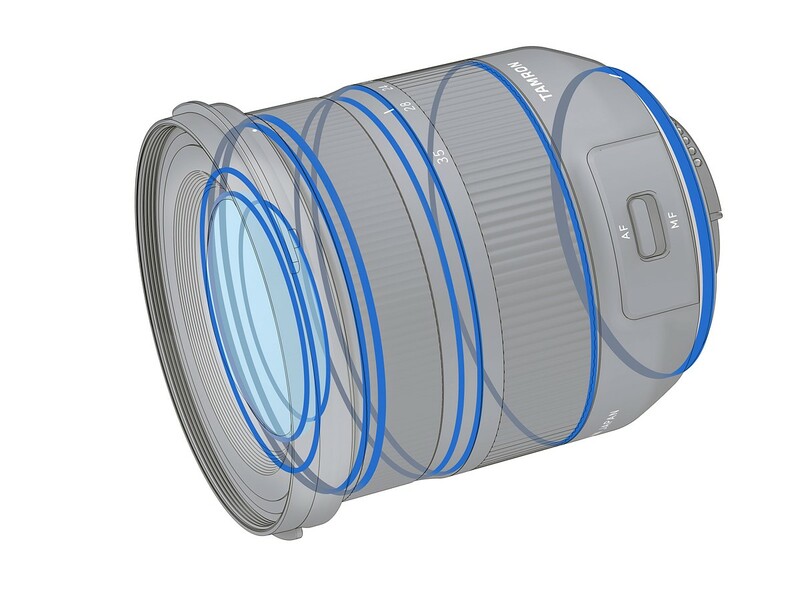 It is for full frame sensors and is available for Canon and Nikon bodies. A compact lens, only weighing in at 460g, it’s design is of 15 elements, including low-dispersion and glass-moulded aspherical elements. It has ‘BBAR’ and fluorine coatings, with the latter resisting fingerprints and moisture. It’s claimed to be ‘weather sealed’. 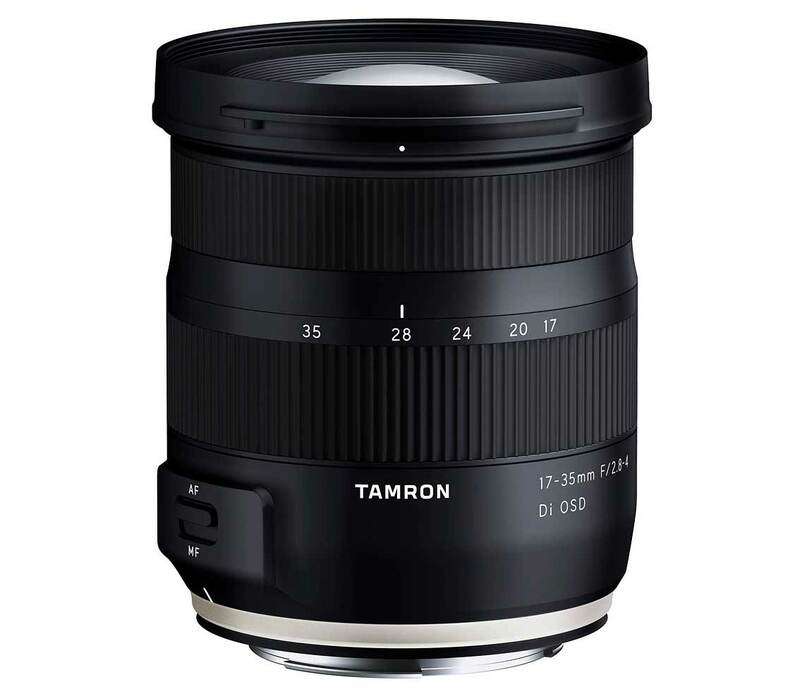 August 6, 2018, Commack, New York— Tamron announces the launch of a new ultra-wide-angle zoom lens, the 17-35mm F/2.8-4 Di OSD (Model A037), for 35mm full-frame DSLR cameras. The vision behind the Model A037 is that of an ultra-wide-angle zoom lens that has a separate concept from SP 15-30mm F/2.8 Di VC USD (Model A012), with superb image quality and easy portability. At just 3.5 in in length and 16.2 oz. in weight, it is the smallest and lightest in its class. The focal length ranges from an ultra-wide 17mm that is suitable for professional landscape photography to a standard 35mm perfect for snapshot photography. 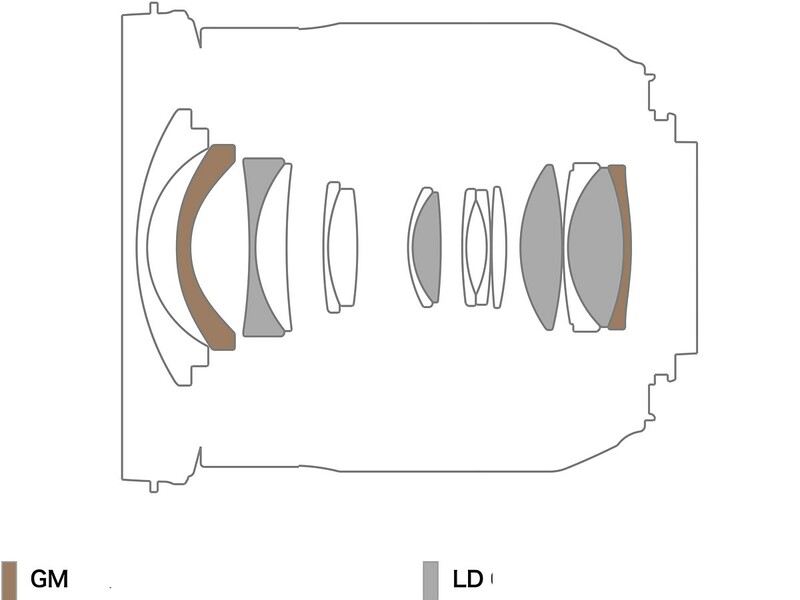 As for F-stops, the wide-angle end is a large aperture F/2.8, and at the telephoto end is a fast F/4. The Moisture-Resistant Construction and Fluorine Coating help to enhance the user’s photographic experience. For those looking to try out an ultra-wide-angle zoom lens for the first time, as well as having a lens that is easily portable, the A037 is the definitive choice. 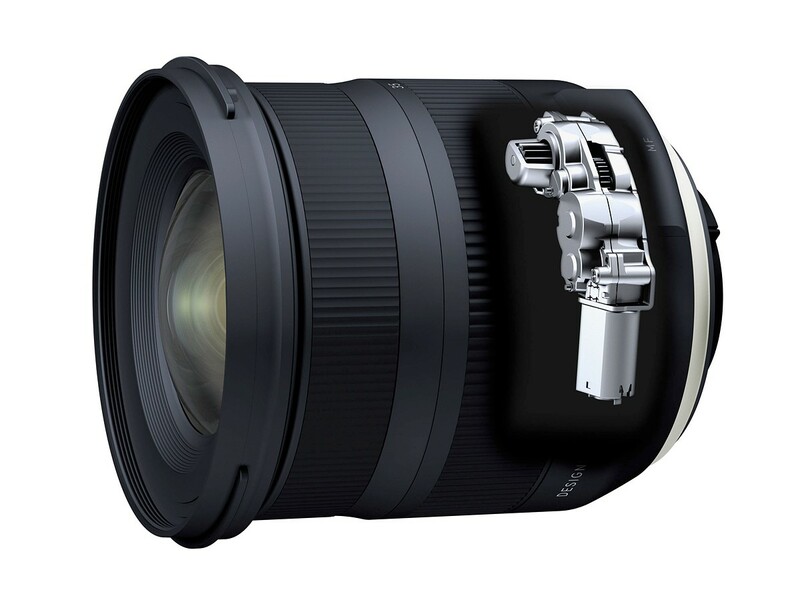 The lens will be available in Nikon mount on September 4, 2018 at a suggested retail price of $599. The launch of the Canon mount model will be announced at a later date. The AF drive system employs an OSD (Optimised Silent Drive) to ensure quiet operation. 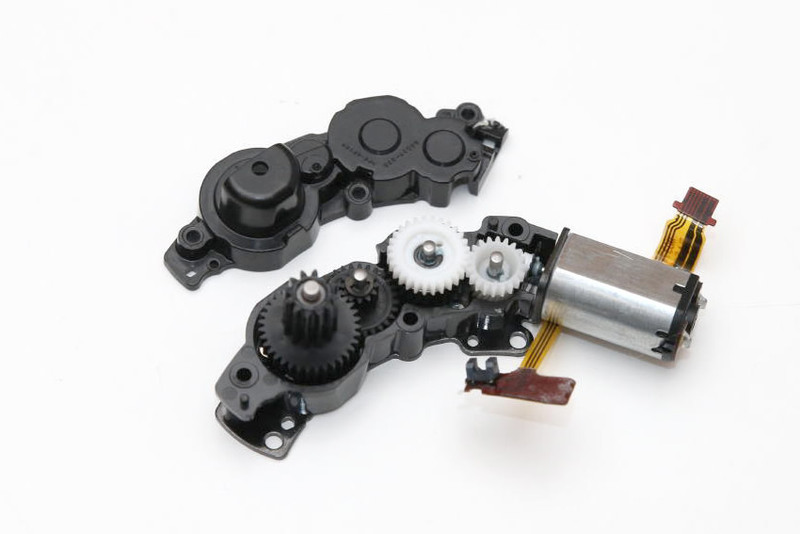 Through the innovative optimisation of the system that includes AF system speed reduction gear, Tamron could greatly reduce the drive noise in comparison to conventional AF types with built-in DC motors. AF performance and speed have also been vastly improved. Thus, even if silence is required, AF can be employed without having to worry at all about noise creation. The Model A037 can provide superlative AF precision for exact focus even when shooting moving objects, as well as outstanding trackability.